Any credit card invoicing is performed with Paypal, and I typically reserve taking credit card payment for emergency situations; I prefer cash or check. 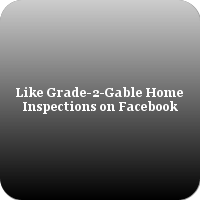 The links below offer a rough outline of pricing (varies by inspection), the standards of practice set forward by the state of New Hampshire joint board of home inspectors, and my standard inspection agreement. Thank you for your consideration, and I look forward to working with you on your next home purchase!